On sunny summer days, it can feel excruciating to be sitting at a desk with no sunlight when you could be sipping a margarita with your toes in the sand somewhere or soaking up the rays in your local park. This is why it's the perfect time to give your desk a seasonal pick-me-up. Add in some pastel tones, introduce a plant or two, throw in a new desk lamp, and you'll be on your way to getting those fresh summer vibes, even if you're nowhere near sunrays. So how do you start your desk makeover? Clear up your entire surface (it's never too late for some good old-fashioned decluttering), and pick wisely what you choose to keep. 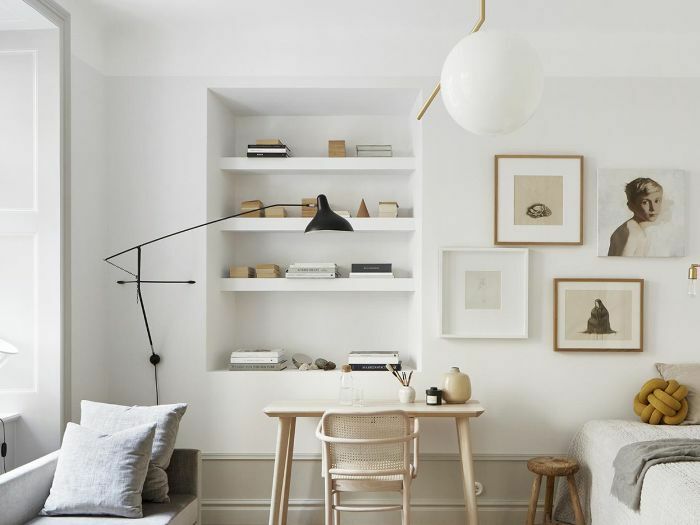 Then, add some storage for miscellaneous items and important documents, a fresh new lamp, some greenery, and voilà: a beautiful and inspiring desk to sit at even on the sunniest of days. 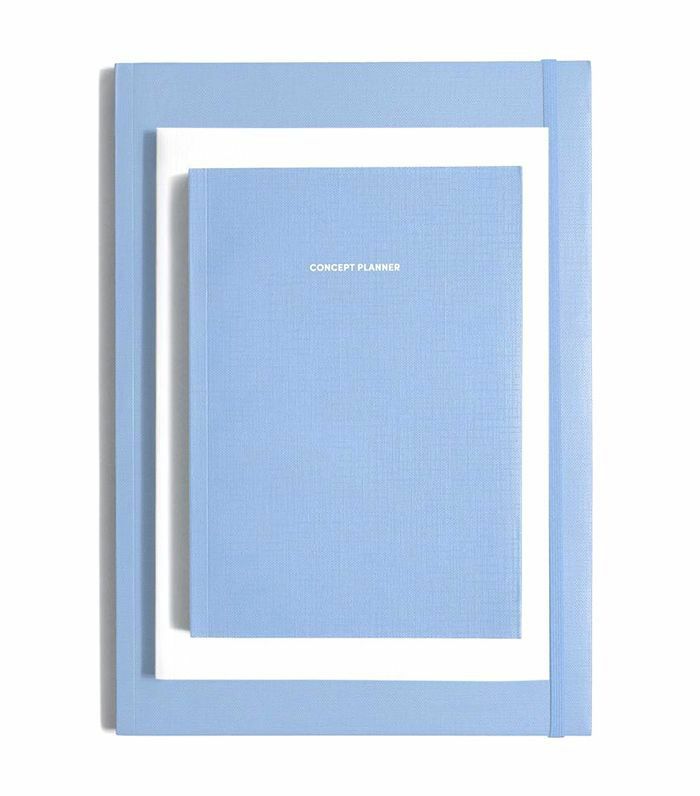 And to help you get started, we handpicked 14 summer-inspired desk décor ideas you'll love year-round. 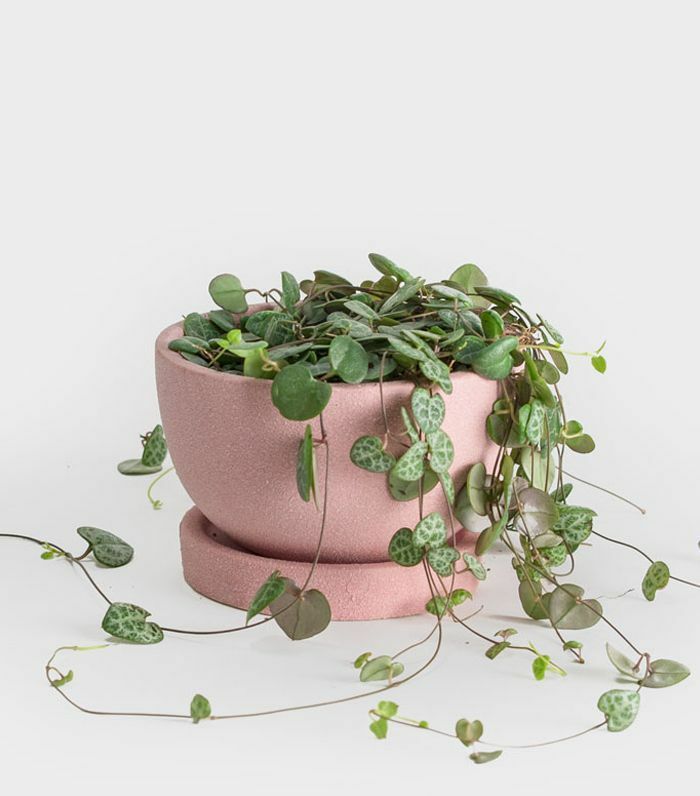 This pretty potted string of hearts plant will bring greenery to your desk even when you can't be outside. Stare at sky blue hues even when the ceiling is plain white. 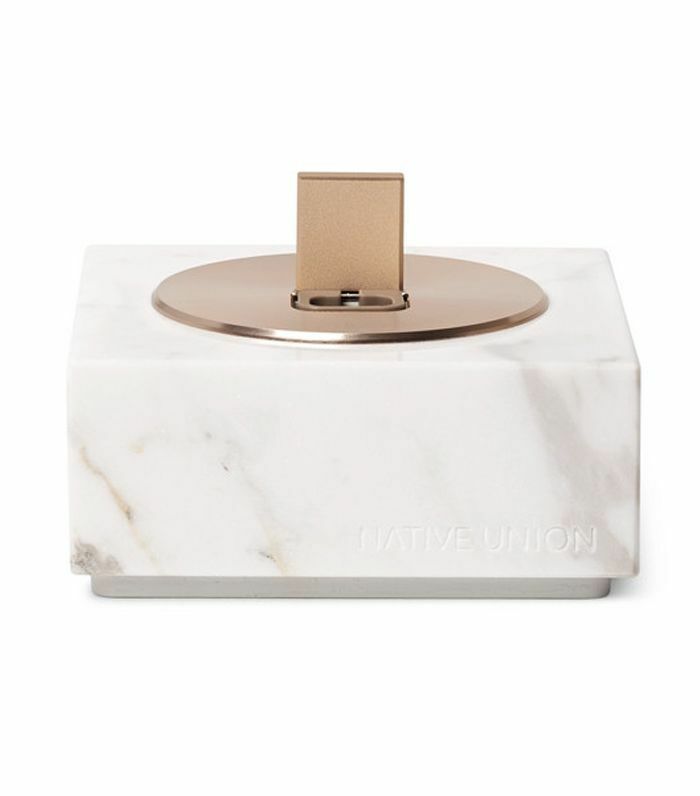 A pretty white marble and copper iPhone dock? Sign us up. 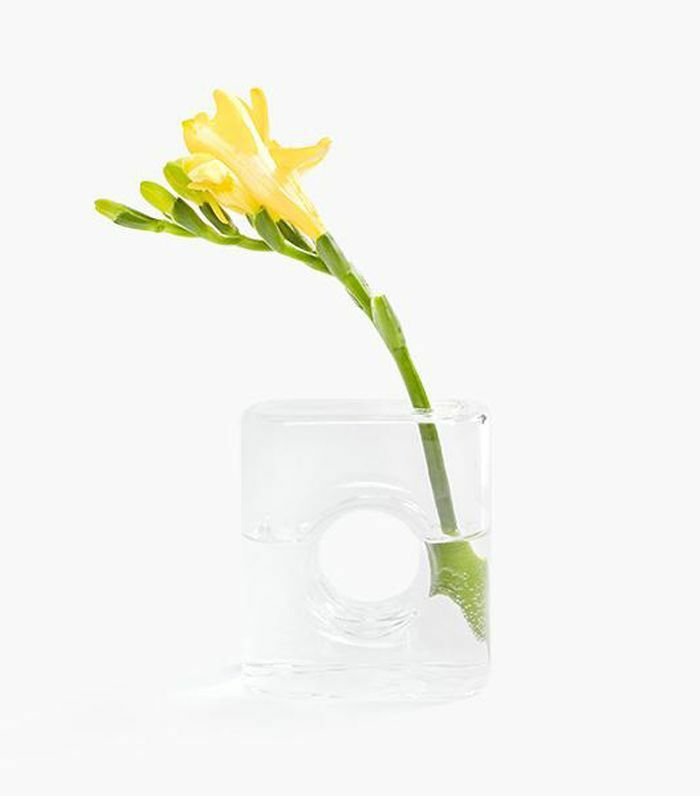 Add a summery bloom to this pretty vase that's the perfect size for a desk. 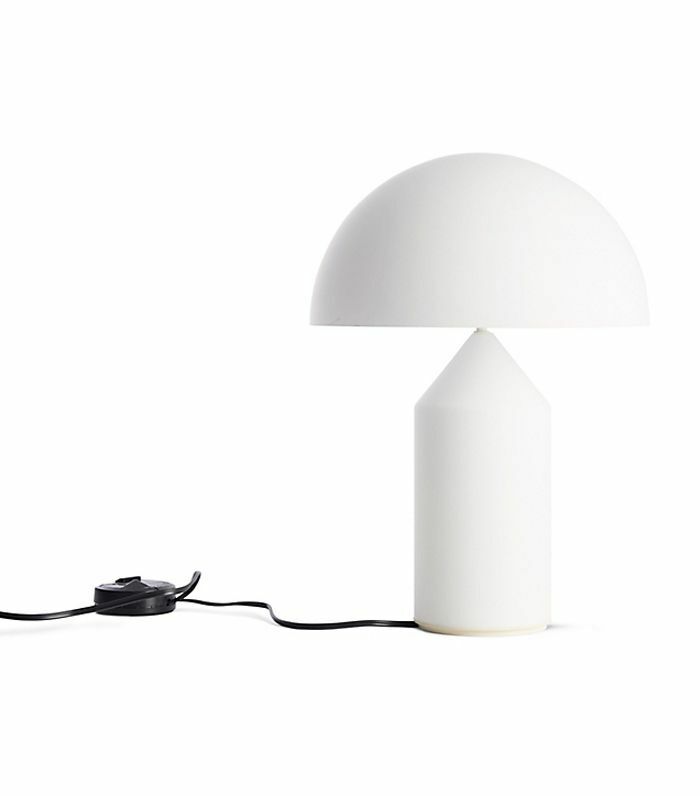 This classic 1970s white dome lamp will brighten up your days. 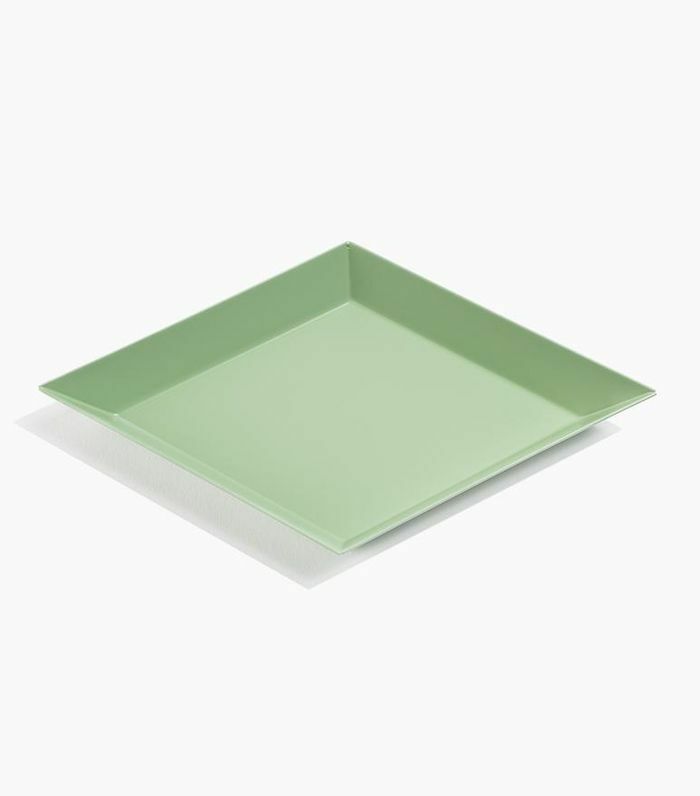 This pretty green tray will bring some color to your dreary desk. 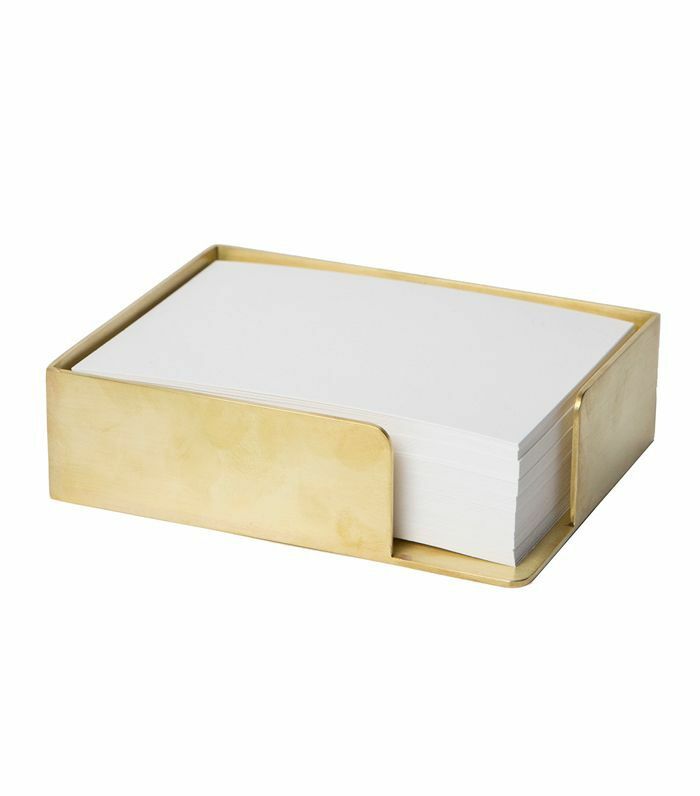 Alyssa Bell's brass memo box will elevate your desk to executive status in an instant. 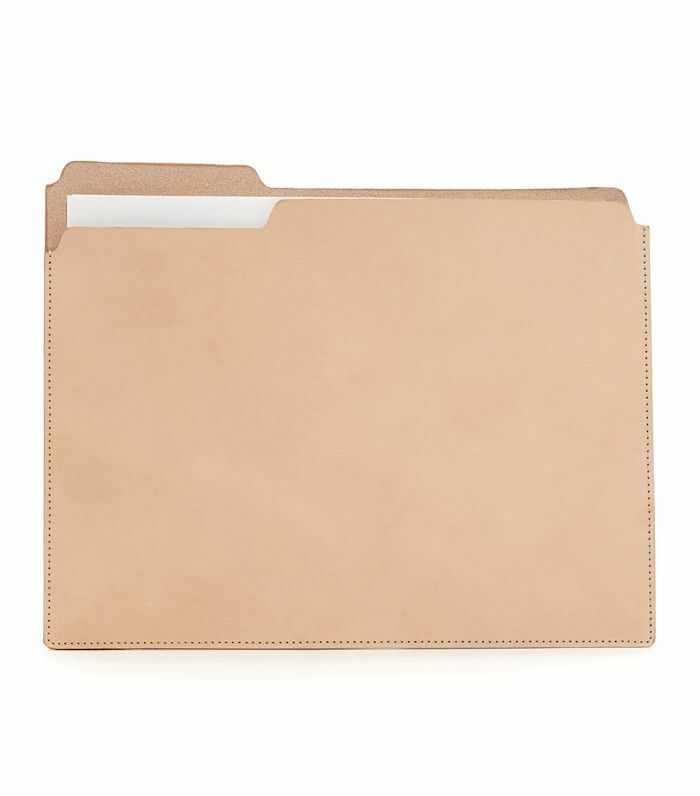 Why not keep all your important documents in this chic leather manila folder? 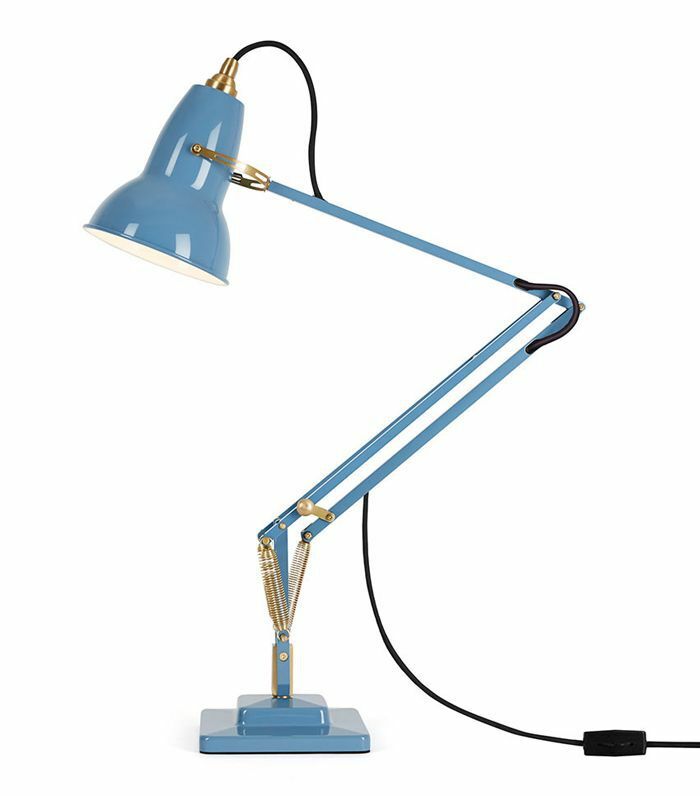 This classic desk lamp has been popular since the 1930s, so you know it's not going out of style. 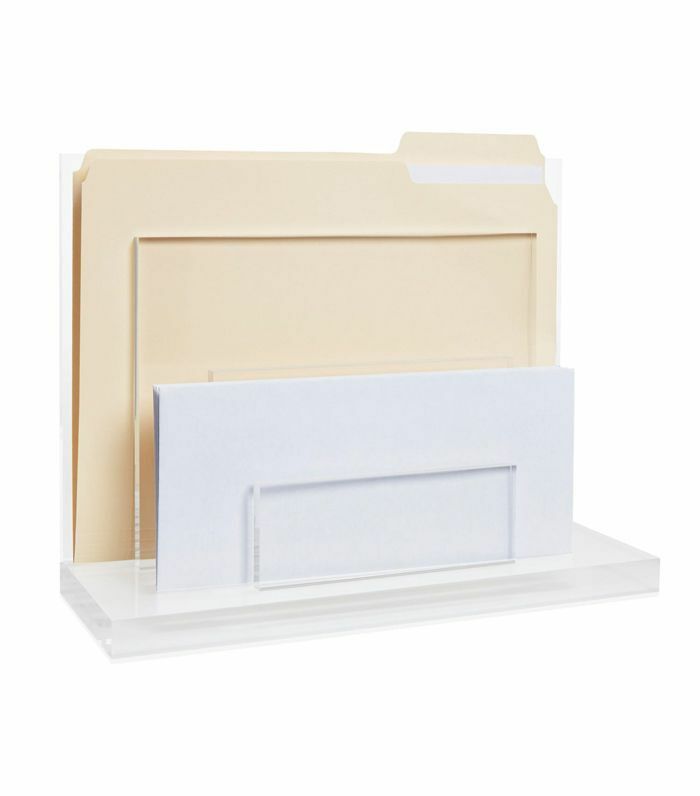 Even if you can't get to the Hamptons this summer, a Hamptons acrylic file organizer might cheer you up a bit. 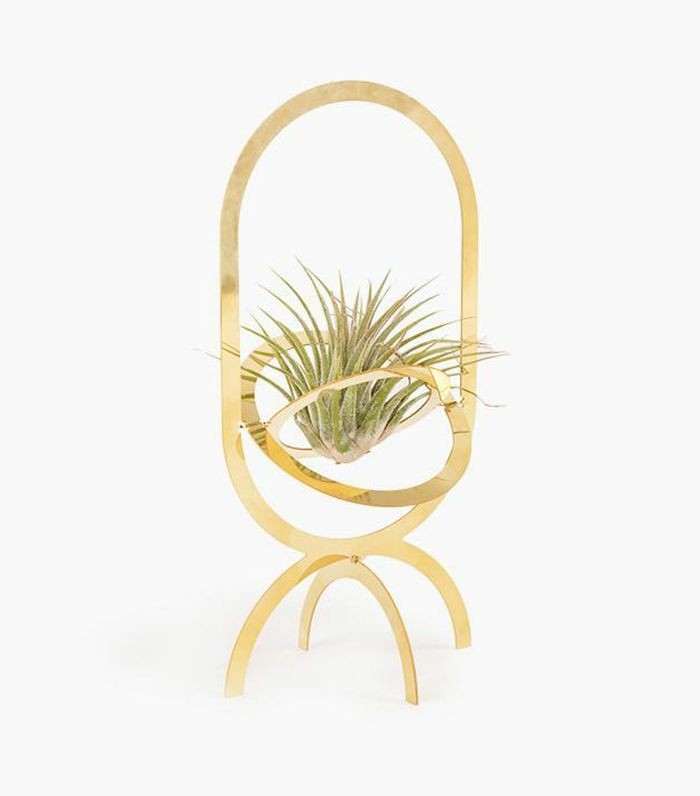 This vase gets a trophy for most innovative air plant display. 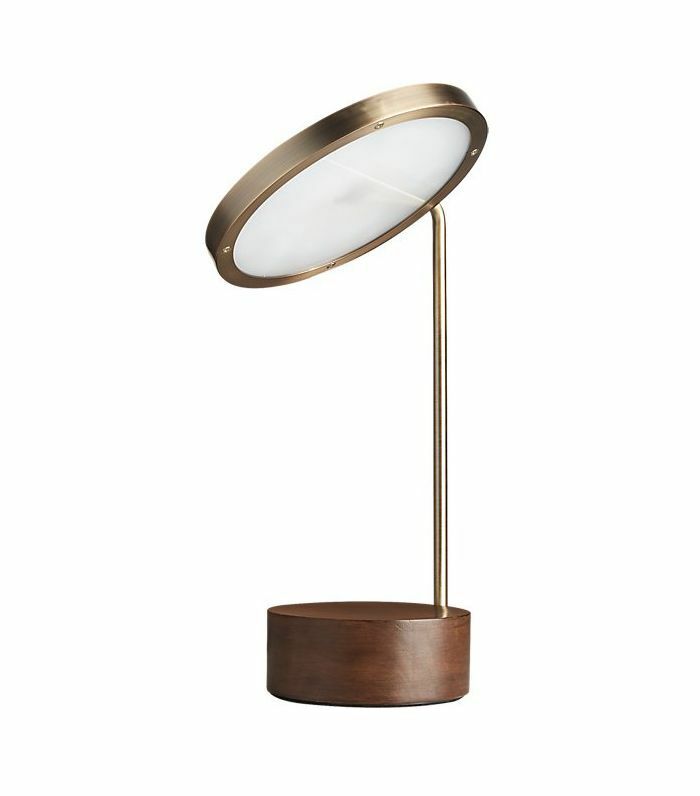 A cool LED lamp that also has a USB port? Consider us sold. 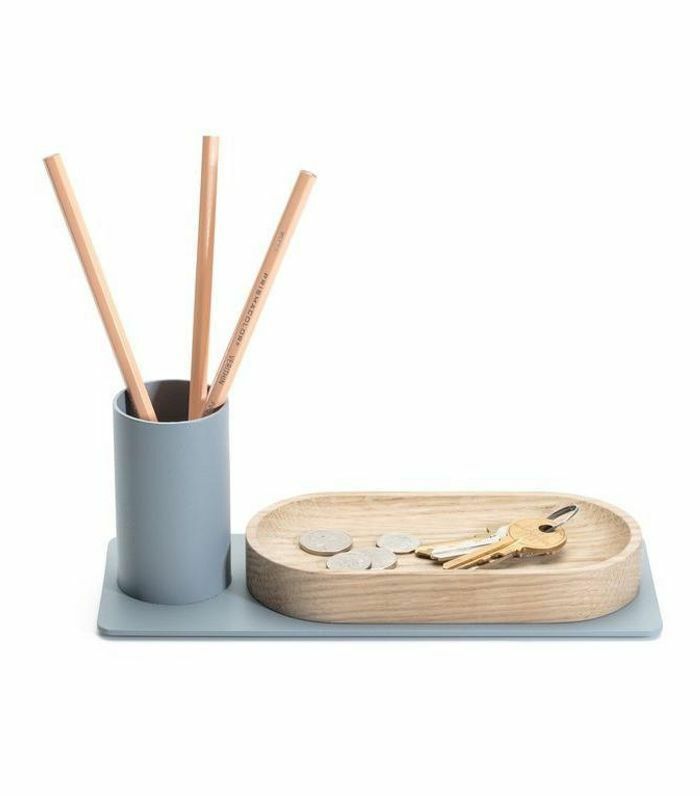 Keep all your knickknacks organized with this sleek desk tray. 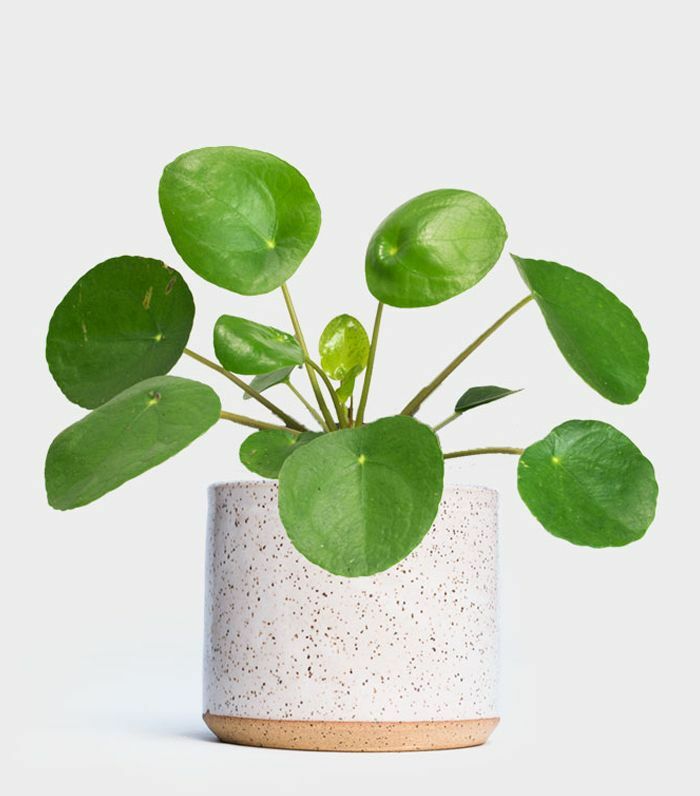 If this isn't the cutest desk plant you've ever seen, we don't know what is. Next up: These minimalist desks will boost your productivity.